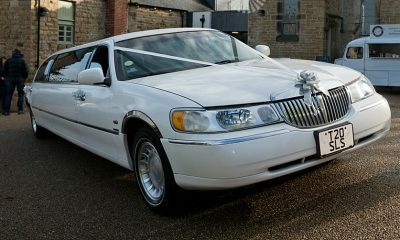 Best Friends Wedding Cars provide a high-quality Wedding Car Hire service which is second-to-none throughout Wakefield and the surrounding Yorkshire area. 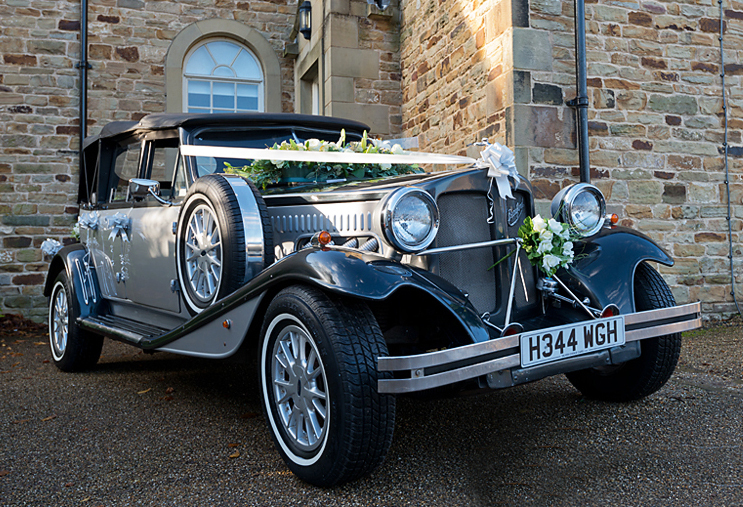 Supplying Vintage Bridal Cars, in addition we provide cars for the: Groom & Groomsmen; Bridesmaids and Page Boys; Family and guest transport. We can also help with your car to the airport for the Honeymoon and minibuses after the reception celebration for your guests.